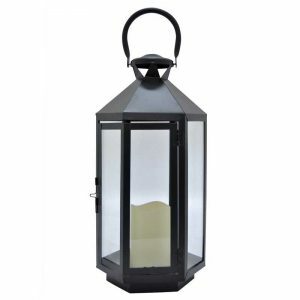 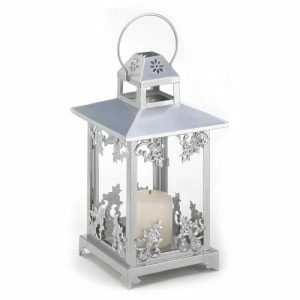 Exploration Iron and Glass Lantern - VGGIFT | is a very good gift Supplier. 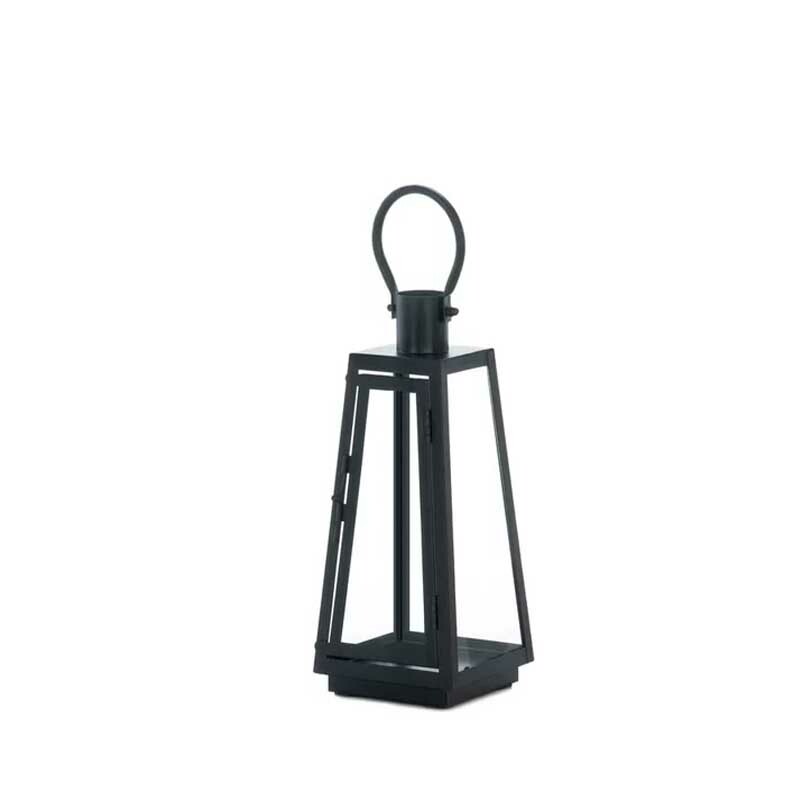 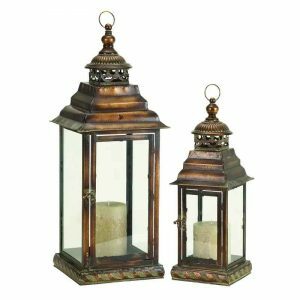 Shine a little light into your living space with this Exploration Iron and Glass Lantern. 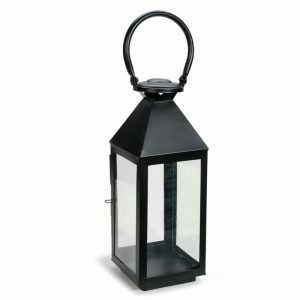 The black angular metal frame holds four clear glass panels and just needs the candle of your choice to glow.